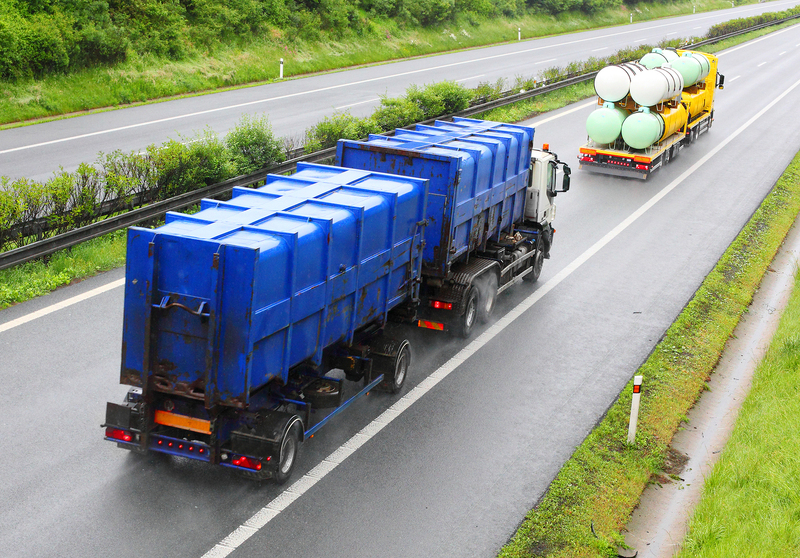 ← What are New Jersey’s Special Regulations for Transporting Hazardous Waste? This entry was posted in Transporting Hazwaste. Bookmark the permalink.